Deaf viewers that rely on subtitles also have to put up with multiple errors when following TV programmes. Here follows a collection of errors displayed for celebrities and politicians I’ve noted in the last fortnight. Singer Rihanna otherwise known as Real Hammer. 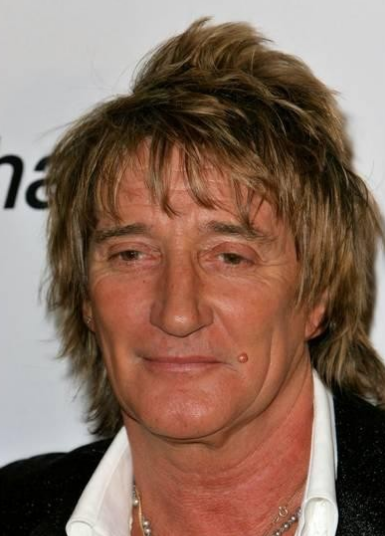 Raspy vocalist, Rod Stewart (above) is What Stew Heart. International superstar Beyonce Knowles has two alternative names, Bring Ce and Beyond Say. 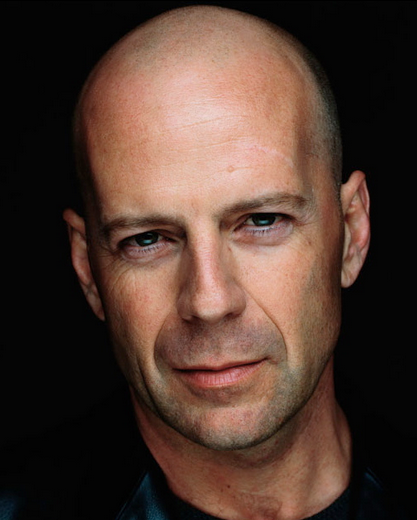 Movie star Bruce Willis (above) is Fruit Willies. Movie starlet Kate Winslett is Cake Wins It. Music supremo Simon Cowell is Hyland Cow Hell. Mr Cowell’s ‘harem’ member, Sinitta (pictured with Simon above) is Sin Eater. 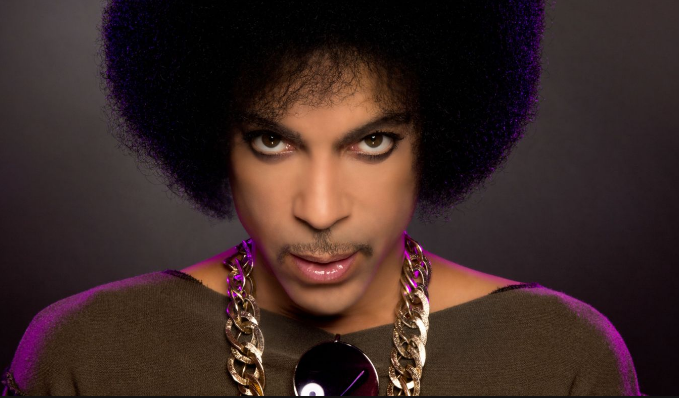 Pop star and reality Prince, Peter Andre‘s subtitle name is Pitta Calm Dread. Loose Women presenter Denise Welch is Disney Welsh. During a TV cooking show, the text for an aubergine came up as Avril Lagine. Is it Obama? No, it’s a bar man. 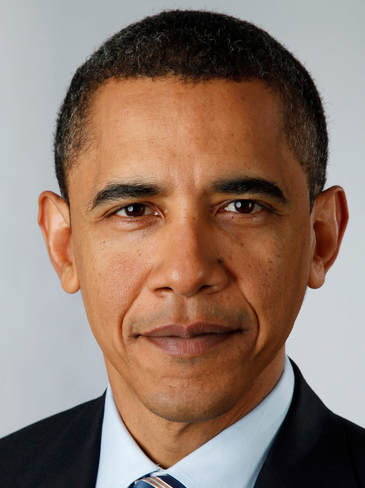 Barack Obama, who has two subtitle names, Press Stand (President) A bar man and Brass Harmonica. Former UK Member of Parliament, Anne Widdecombe is Hand Witness Come. 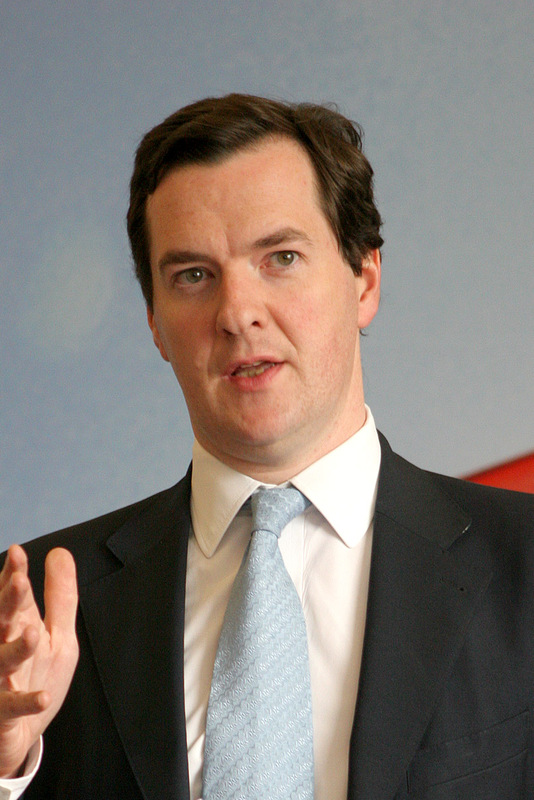 UK Chancellor of the Exchequer, George Osbourne has the fitting name of Jaws Hot burn. More wacky and hilarious subtitle errors coming very soon, right here on Donnatella’s Space.